Debs revolutionized the concept of the American labor union when he organized workers by industry rather than by craft. After becoming president of the American Railway Union in 1893, he united railway workers from various crafts, thereby creating the nation’s first industrial union. He led the union in the great Pullman strike of 1895, for which he was given a six-month jail sentence. During this time, he read the works of Karl Marx and became a confirmed socialist, convinced that the essence of the labor movement was a struggle between classes. 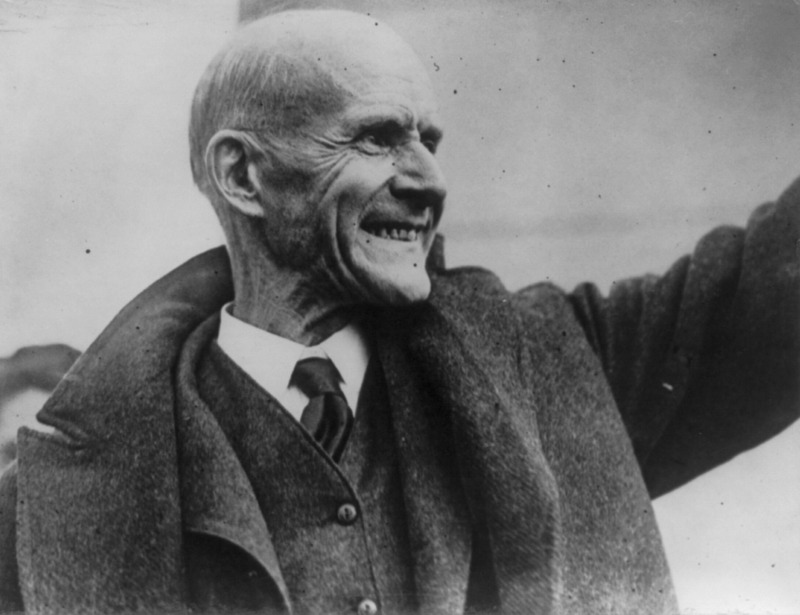 Between 1900 and 1920, he ran for U.S. president five times as a member of the Socialist Party.